Why do I love my pot roast? 1) It’s easy to make. 2) It all cooks in one pot. 3) It’s a complete meal. 4) It’s comfort food squared! 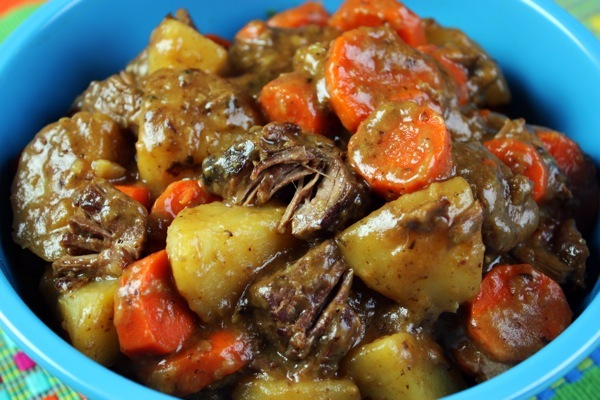 Old fashioned pot roast is a crowd pleaser and takes very little work. It’s mostly cooking time. Who doesn’t love meat that’s moist and tender with potatoes full of flavor? Okay, maybe your vegetarian friend. 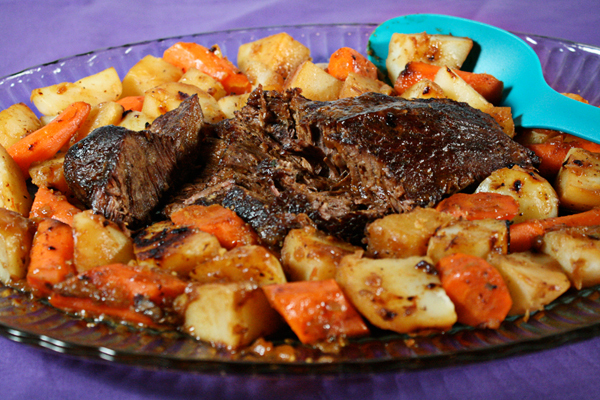 But meals like this pot roast are my favorite Sunday suppers. While it’s simmering in the oven, I have time to make a salad and dessert. If you make pot roast, here are a few tips: Browning the meat is crucial for developing the best flavor. As for the liquid, I have made it with both beef stock and chicken stock (I usually make my own but I’ve also used unsalted store-bought stock). And the cooking time is very flexible. Feel free to cook it even longer depending on the cut of meat and how tender it’s becoming. Finally, adding salt is not always necessary. It depends on your stock and how much sodium it has, so test it near the end of cooking before adding salt. If you add too much, there’s no way to fix it. “Homemade caramel corn?! For me?? I love you!” Caramel corn has to be the best Christmas gift you can make. I’ve baked cookies and breads and they make great gifts but people start asking about my caramel corn in September! “Are you making caramel corn again this year?” Everyone goes crazy over it, probably because there is no place you can buy anything that even comes close. I try to bring it in person when it’s just out of the oven and by the time I get home, I get a phone call saying it’s all gone and asking when I’m going to make more. 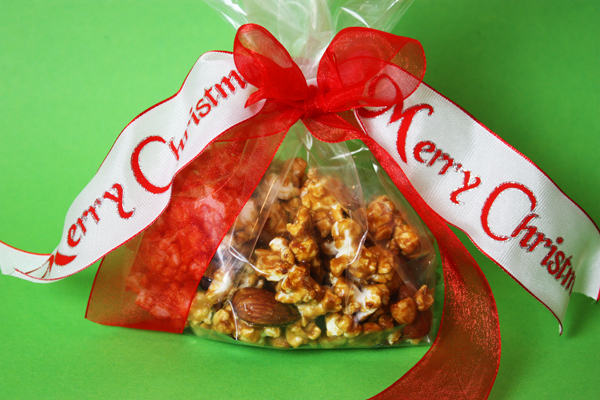 If you’re looking for something to bake for Christmas gifts, consider making homemade caramel corn. 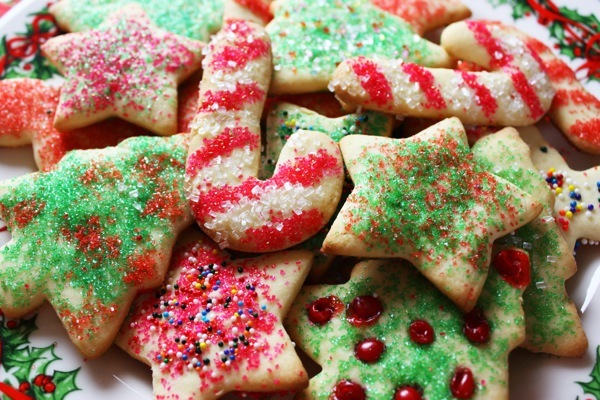 It’s easier to make than cookies because it uses less ingredients. And it’s pretty quick the way I do it. I pop the corn in a paper lunch bag in the microwave, which takes less than two minutes (see my video). The syrup cooks on the stove in five minutes and the rest is waiting time while the popcorn and nuts get covered with a sweet, delicious caramel coating. Just in time for Christmas, here is the how-to video for my Polish Poppy Seed roll. It’s a delicious sweet bread that you can’t buy anywhere and it’s really not that hard to make. 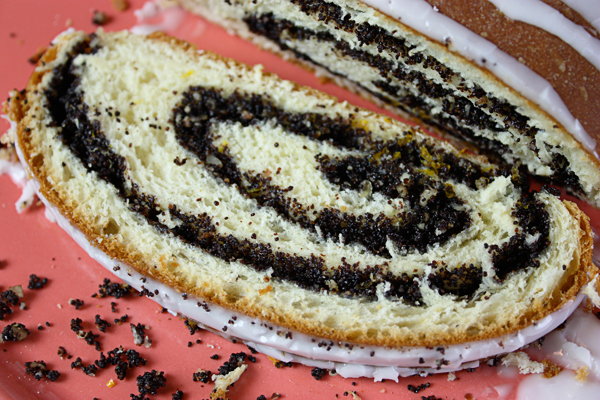 To someone like myself who grew up in a Polish household, the aroma of this poppy seed filling made with toasted nuts and citrus peel is downright intoxicating! Forget the wine – pass me another slice of Makowiec! First, I always make my own beef stock which I use in my stew but realizing that not everyone will make homemade stock, I decided to try the store-bought beef stock. I do not recommend it at all. It was way too strong and pungent and ruined the stew for me. So I decided to try store-bought chicken stock and it worked perfectly. I got Swanson’s Unsalted Chicken Stock and it was the perfect choice for beef stew. And I used to dredge the meat before browning but it really isn’t necessary so that step is now eliminated. And I added 30 minutes to the cooking time and what a difference it makes in the fork-tender meat. It was tender before but now, it’s so tender you have to stir the pot carefully so the meat doesn’t fall apart! So it’s less work and an extra 1/2 hour but wait ’til you see the difference! In working on these changes I also did some research on which meat to use since I always bought packaged stew meat. I saw that chuck roast was always the meat of choice so I bought one to try, cut in into cubes myself, and No, No, No! It had way too much fat and my recipe does not need it. The regular packaged stew meat is much leaner and there is never any grease floating on the top, because that’s what I got with the chuck roast. You won’t believe how easy it is to make these Christmas Pecan Balls. It’s a simple, one-bowl recipe that’s pretty much foolproof although everyone will think you’re a gourmet baker. They make an impressive holiday gift and whenever I make them, everyone asks for the recipe. Now you can see how simple it really is. I always try to bake the healthiest way possible but I was not able to make these with less butter… but I did try. 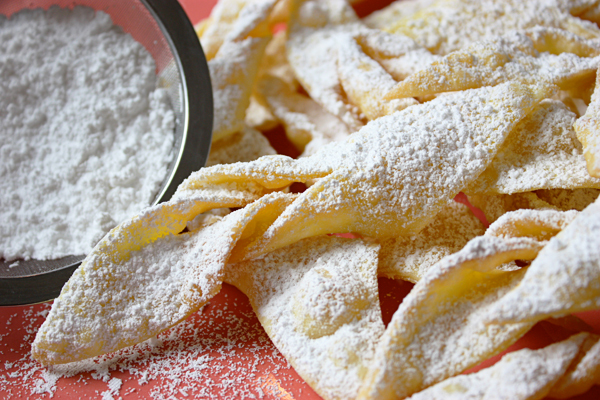 During the holidays, even I have to splurge on these melt-in-your-mouth cookies (also called Mexican Wedding Cookies). One thing though, if you make them be sure to toast the pecans first. It makes a world of difference and you can watch my how-to video to see how easy that is. 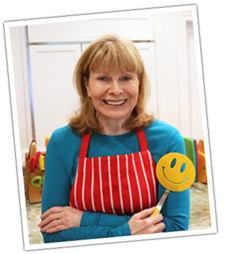 Emily asks… I don’t know how long it was but you did a video on how to make Buttermilk Pancakes. They were so light and fluffy. I have lost the reciepe and I was wondering if you could send it to me. They were so easy to make. They were plain with nothing else with it. Thank you. My response… Just use my recipe for Blueberry Buttermilk Pancakes and leave out the blueberries. It’s super easy to make pancakes from scratch. 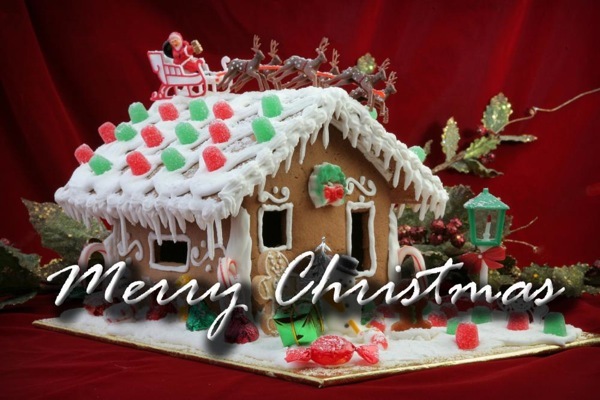 There is a video here to watch or just click here for the printable recipe.